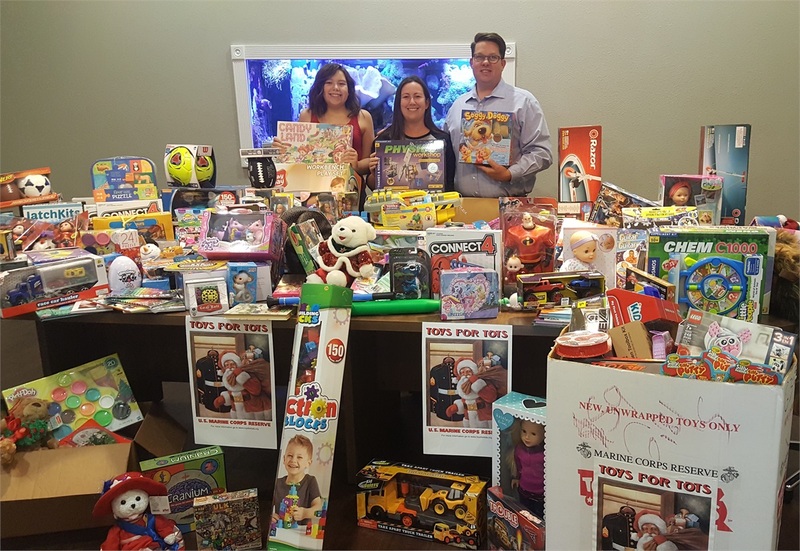 This year we were a collection site for the Marine Corps Reserve Toys for Tots program; as you can see from the photos, it was quite a success. Thank you to everyone who contributed to making this Christmas a little more special for those in need. Did you know the official logo was created by Walt Disney? The Founder of Toys for Tots was the late Colonel William L. Hendricks, USMCR (Ret). In the middle of the 1940s, Bill Hendricks was the Director of Public Relations for Warner Brothers Studio and concurrently a Major in the Marine Corps Reserve. 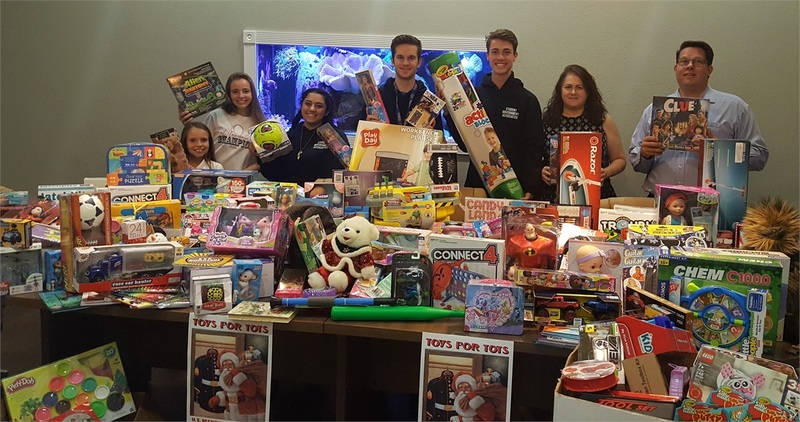 In the fall of 1947, Bill, with the assistance of members from his Marine Reserve unit, collected and distributed toys to the less fortunate children of Los Angeles, CA. Bill Hendricks’ pilot project was such a success that the Marine Corps adopted it and expanded it nationwide in 1948. 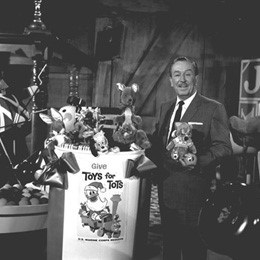 As a personal friend and as a favor to Bill, Walt Disney designed the first Toys for Tots poster which included a miniature three-car train that was subsequently adopted as the Toys for Tots logo. 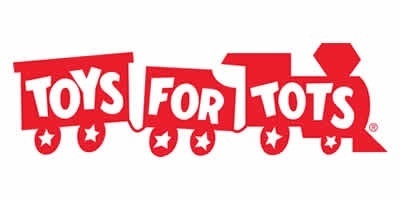 For more information on Toys for Tots click here.